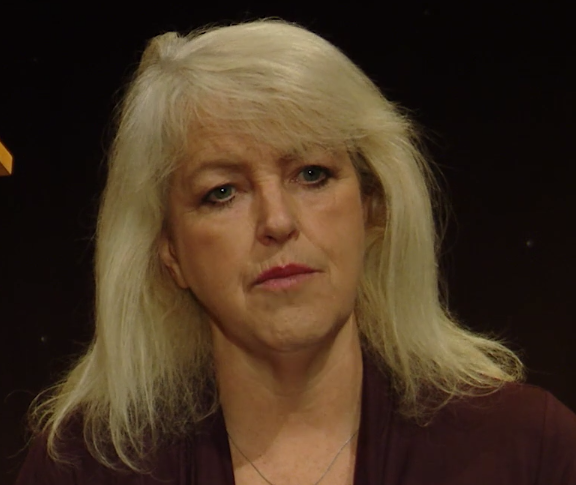 Broadcaster and author Lesley Riddoch, brings her book ‘Blossom : What Scotland Needs to Flourish’, to Shetland’s literary festival, Wordplay. Covering such topics as the grassroots efforts involved in the Scottish Independence Referendum, youth engagement in politics, and the impact of the BBC’s coverage of the Referendum, Shetland correspondent, Dave Hammond explores the current political climate with Riddoch. Shetland Arts’ annual book festival has been running since 2001. Welcoming writers of local, national and international renown. Wordplay features a mix of readings, writing workshops, children’s events, and book signings.